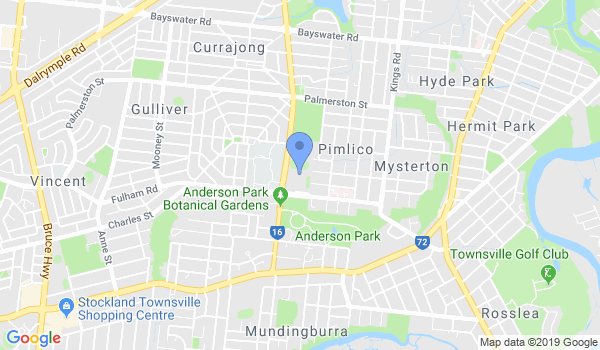 Sun Soo ITF Taekwon-Do, training at Annandale Christian School, Pimlico State School, Cranbrook Primary School, Rebels football club Thuringowa, Willows State School and North Shore at St. Clair's Catholic School. We have been established over 15 in Townsville servicing the martial arts community with Taekwon-Do as taught by General Choi Hong Hi. Very experienced Instructors, competition available to International level. Recognised Internationally, accredited Instructors and examiners, friendly training atmosphere, Blackbelt classes, kids only classes. Annandale Kids 5.30- 6.30, adults 6.30-8 pm Tuesday & Thursday. Pimlico combined classes 6-7.30 pm Monday & Wednesday. Cranbrook combined classes 6-7.30 pm Tuesday & Thursday. Rebels Football Club combined calsses 6-7.30 pm Monday & Thursday. Willows Blackbelt training 3-6 pm Sunday.